Crystal Palace man to Spurs? 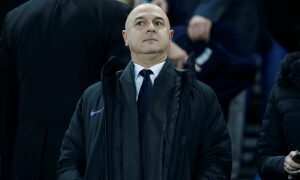 Pochettino simply must snap up this key midfielder during the summer | The Transfer Tavern | News, breakdown and analysis on all things football! Spurs and Crystal Palace are two London clubs who are having differing seasons to say the least, and both sets of fans here in the Tavern have been on tenter hooks for differing reasons this past few weeks. 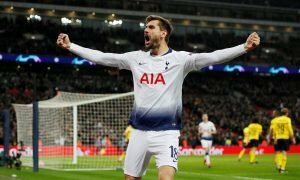 For Spurs, sealing a top four spot and crashing out of the Champions League have been hot topics, while for Eagles fans, the threat of relegation is still lingering over the club, despite a massive turnaround from manager Roy Hodgson over the course of the campaign. Our landlord here in the Tavern is a big fan of having both sets of supporters in the building, and he thinks this summer we could well see some player movement between the two clubs. The reason? He thinks Spurs should be going all out to sign Palace winger Wilf Zaha. 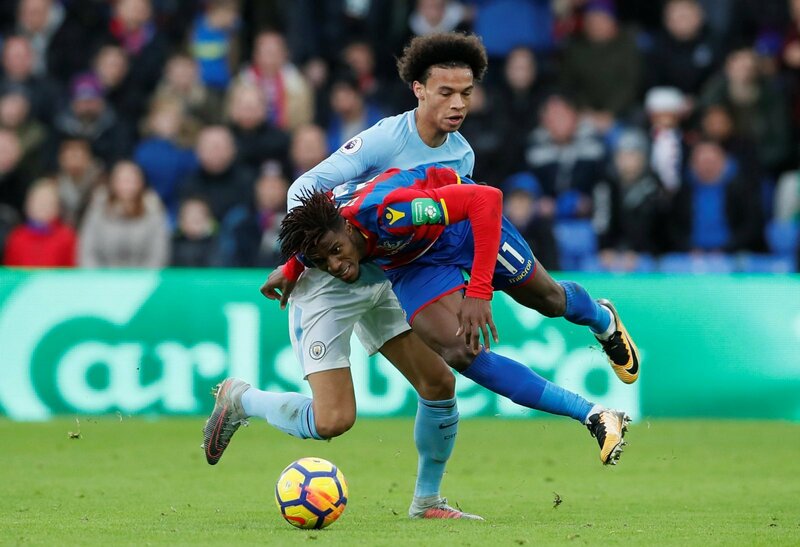 The speedy winger has recently returned from injury following a lengthy spell on the sidelines, and could be crucial is Palace are to stave off the dreaded drop to the Championship. Zaha seems at home at Selhurst Park after a somewhat failed move to Man United, but he might well fancy another crack at a top four club after a few seasons of development, and there’s little reason to believe he would not be a success. Tricky, quick, and capable of turning a game on its head with a moment of magic, Zaha would no doubt prove to be a superb capture for Spurs if they do indeed decide to make a big money move. Spurs and Palace fans, what do you think? Good signing? Let us know!